Published on January 3, 2015 December 29, 2014 by Rachelle J. 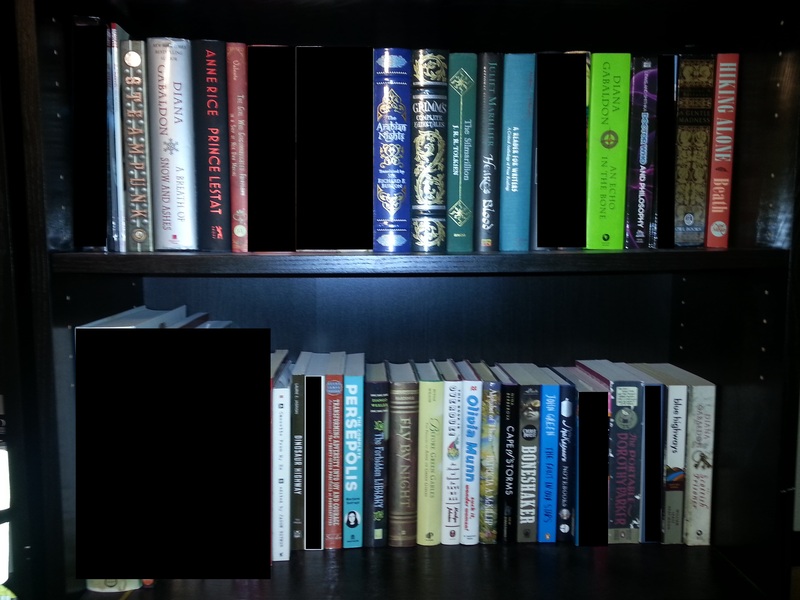 As you can see, I have way more books to read than I will get through this year, and it doesn’t include the 136 books I have on my Nook. I would be ashamed if I didn’t know that I’m not the only one with a major book buying addiction. Next Ivanhoe Read-Along: That’s a Wrap! Ooh look at all those lovely shelves 🙂 Yep, I feel you, I have sooo many books that I haven’t even touched on my physical shelves, and my eReader is even worse. My NookColor is definitely worse. Free books on Kindle do me in and then my friend taught me how to convert those over to ePub. Goodness gracious I’m drowning in eBooks! I vote for Doomsday Book! I’m also feeling some major shelf envy here. 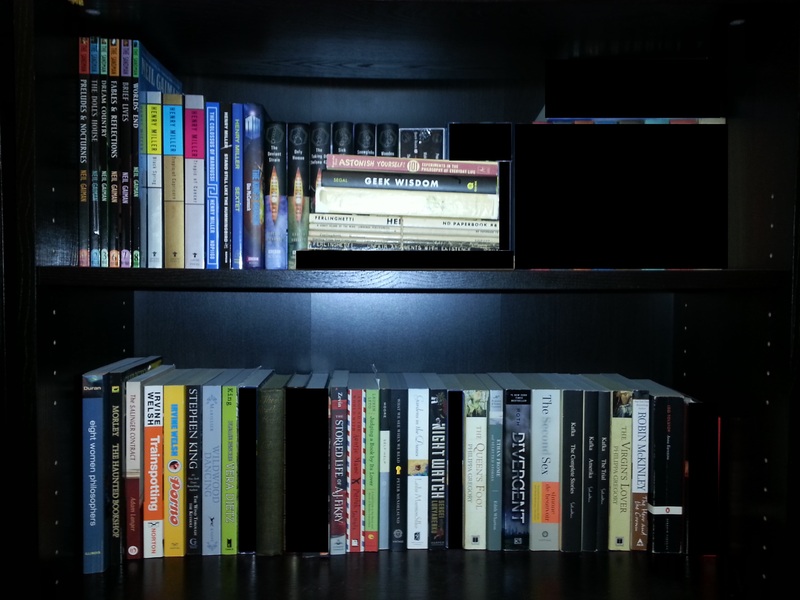 I’m doing this challenge too for pretty much the same reasons as you, although I’m focusing on my physical TBR first. I’ve said this elsewhere, but we’re all in this together – definitely nice to know that we’re not alone! I spy some unread Outlander books! Love that series 🙂 I’m trying to to a re-read so I can catch up to the newer books I haven’t gotten around to yet. And no, you are definitely not the only one with a book buying addiction 🙂 This challenge was much needed for me!